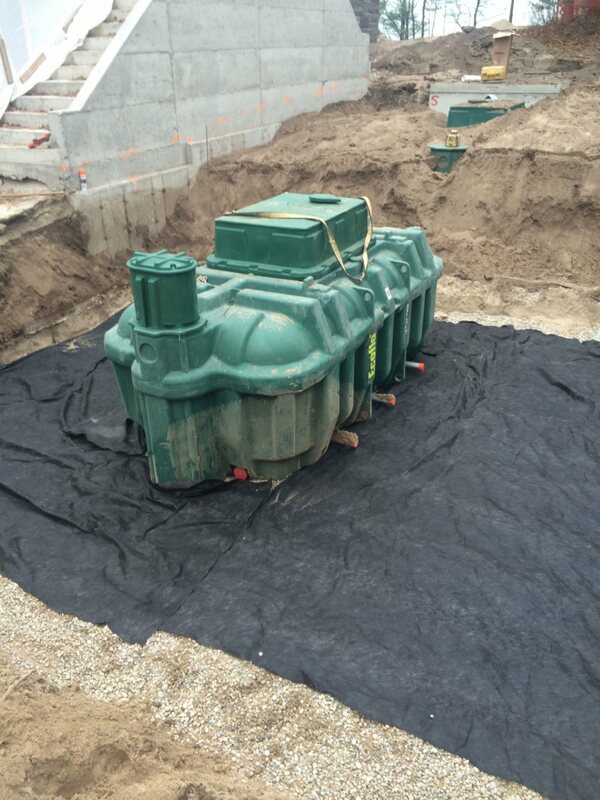 We specialize in the installation of new septic systems for agricultural, residential, and commercial uses. We are registered in Ontario as a certified on-site sewage system installer and have several site supervisors registered / trained to construct and install the various systems on the market today. We install such systems as Premier Tech Aqua (Ecoflo), Waterloo Biofilter, Norweco, and Enviro-Septic, as well as your standard conventional raised bed and filter bed systems. We have experience with gravity, dosed, and pressurized systems. We can assist you from the initial design / permit stages of your new project, up to the installation and start-up of the septic system. Many municipalities require an approved septic design before issuing building permits and our qualified staff can get you started in the right direction. We can also provide soils testing, site plans, and engineering as required for permit approvals.